EX II 2 GD IIC T4 accreditation. 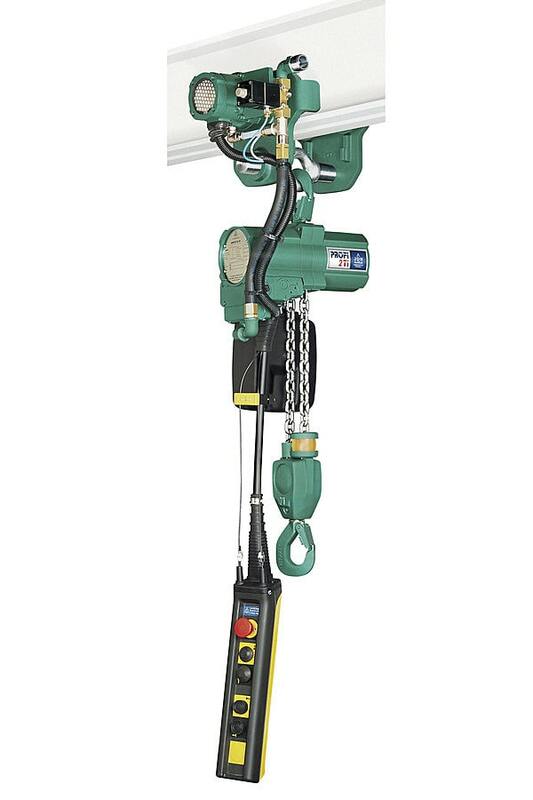 For lighter duty applications the JDN Mini represents a handy, flexible and universally deployable series of hoists. 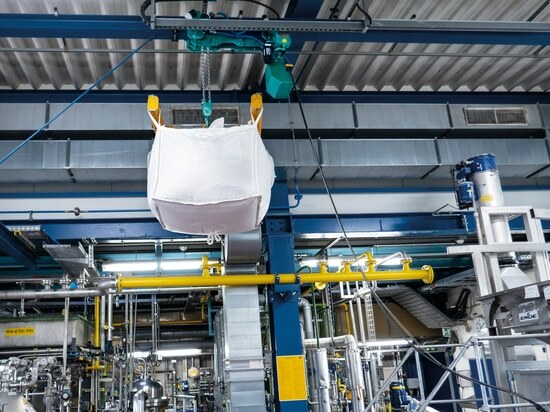 Functioning at 6 bar air pressure, the Mini series can carry loads up to 980kg and makes for an attractive and economic alternative to hoists driven by other means. 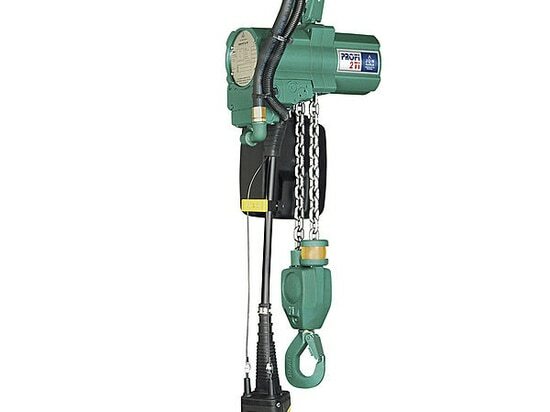 Available with lifting heights of 3, 5 and 8 metres, Mini hoists are lightweight for easy handling and feature extremely sensitive lever control (with emergency shut-off valve) so that injector heads can be positioned with precision inside the tank during cleaning. 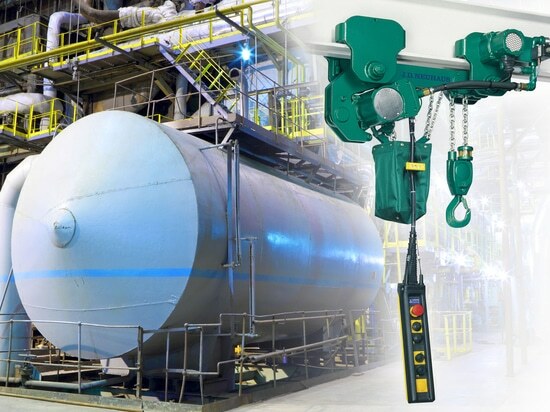 Despite the attractive price tag, the hoists offer much of the functionality of the larger Profi series, such as explosion protection, easy maintenance and suitability for lube-free operation. 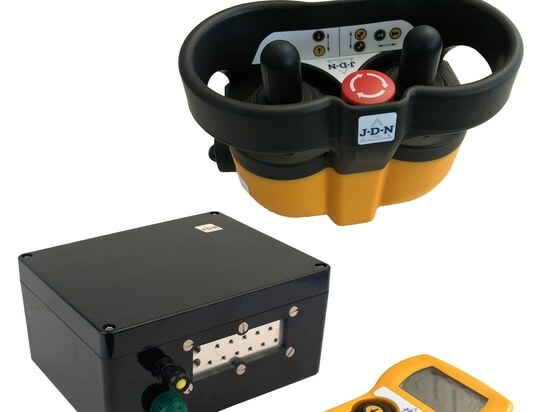 The standard safety rating for the Mini products is EX II 3 GD IIA T4. 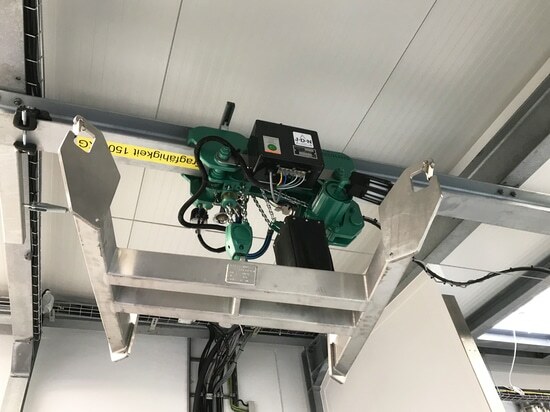 Thanks to J D Neuhaus’ Profi and Mini series hoists, cleaning tanks on trucks and many other types of transport is now easier, safer and more cost effective than ever before.